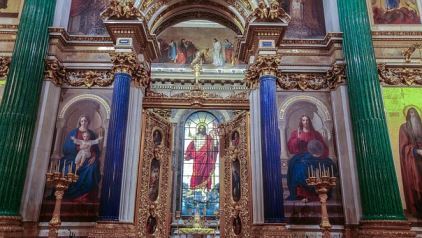 A 4-hour driving city tour of St Petersburg that includes visits to the most famous churches – the Savior on the Spilled blood, St Isaac’s cathedral and the Peter and Paul cathedral. 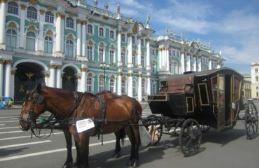 Besides that, we will make photo stops at many other must-see places like the Palace square, the Nevsky prospect, Aurora cruiser, the Russian museum and so on. 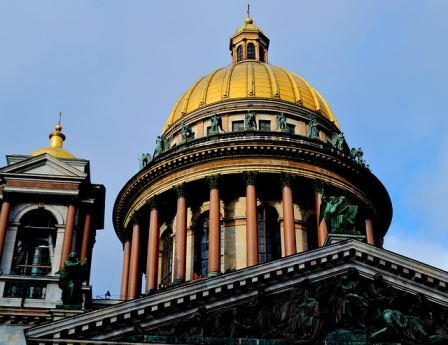 On a tour you will be able to discover St Isaac’s cathedral – the largest church of Saint-Petersburg that took 40 years to be built. 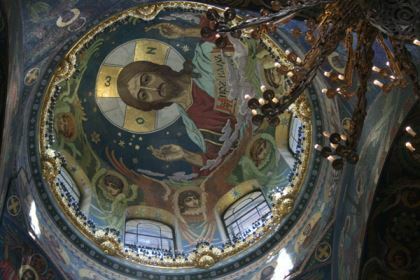 It’s not a surprise, since the interiors of the church are just astonishing, and about 100 kg of gold was used for the decoration of its dome only. 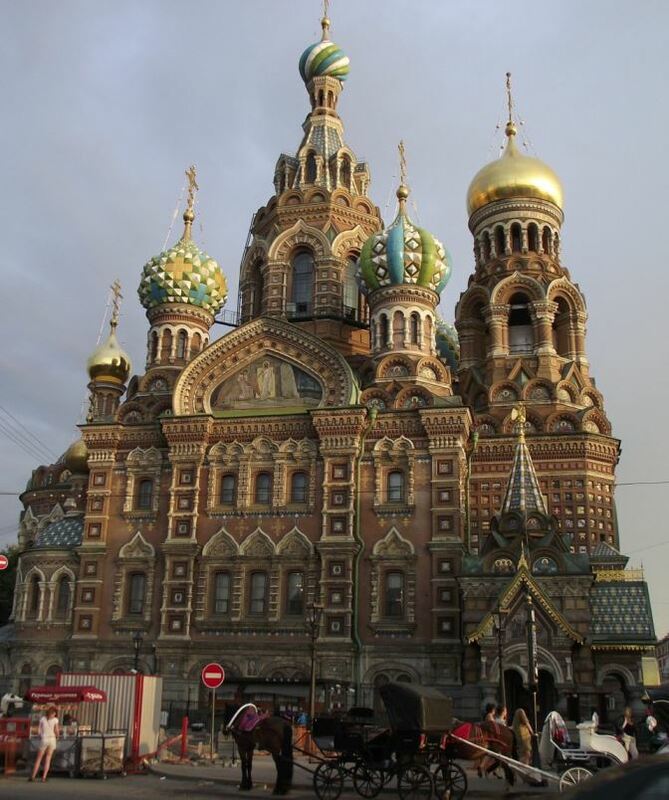 You will also see the favourite church af all the tourists who come to St Petersburg – the Savior on the Spilled blood. 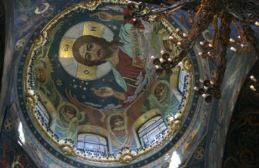 It was built right where the Russian tzar Alexander II was killed and today it impresses the visitors with more than 7500 m2 of mosaics. 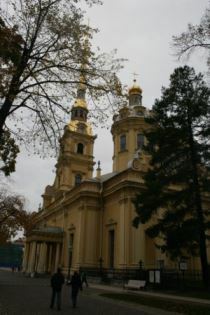 The third church that you will see is the Peter and Paul cathedral. 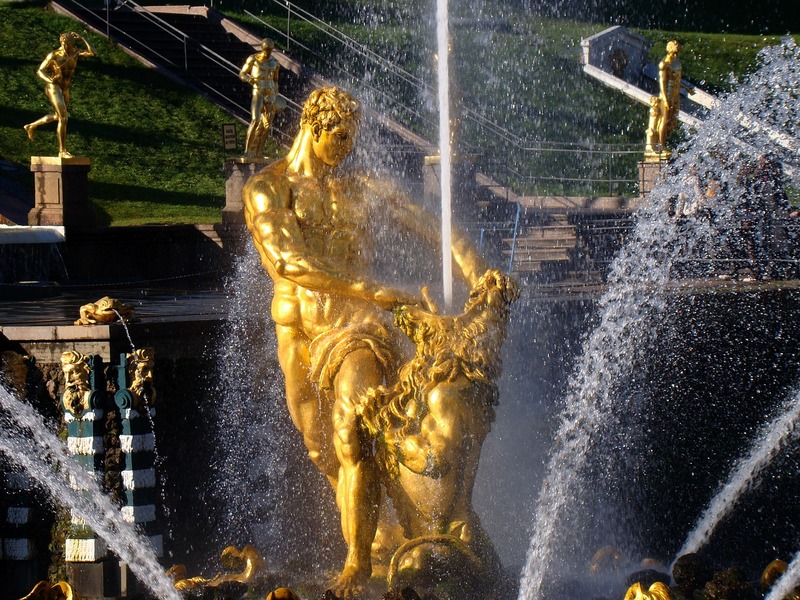 It’s situated in the territory of the Peter and Paul fortress which is a place where our city was born. 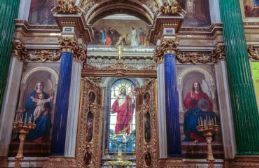 The cathedral is famous as a burial place of Russian tzars from the time of Peter the Great, so it has unbelievable historical significance for the citizens of St Petersburg. 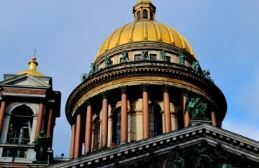 If you want to see the grave of the founder of the city and one od the most famous tzars in the history of Russia – then it’s a must-see. 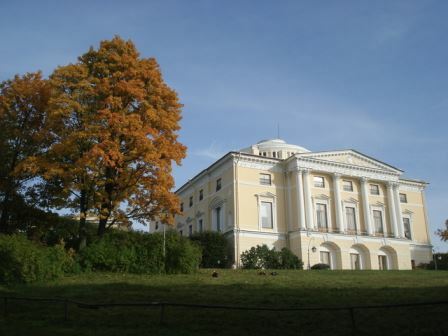 The last Russian emperor Nicholas II and his family are also buried there. 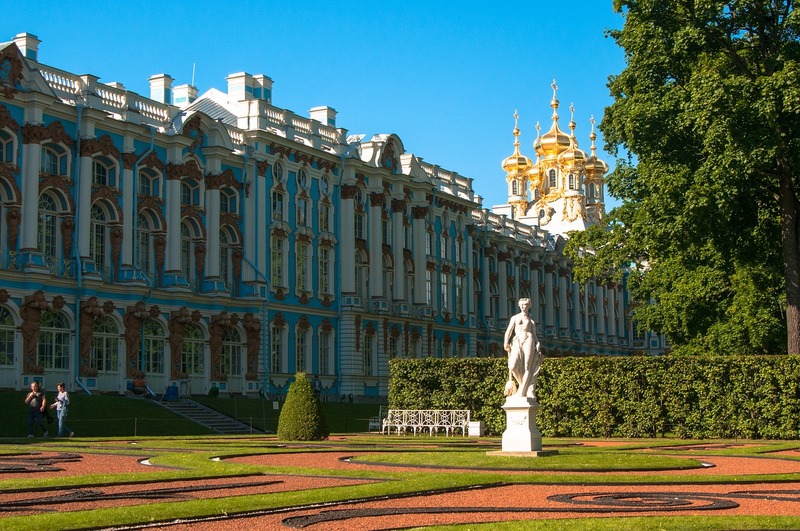 Other popular tours – Peterhof, Hermitage museum, Catherine palace, etc. 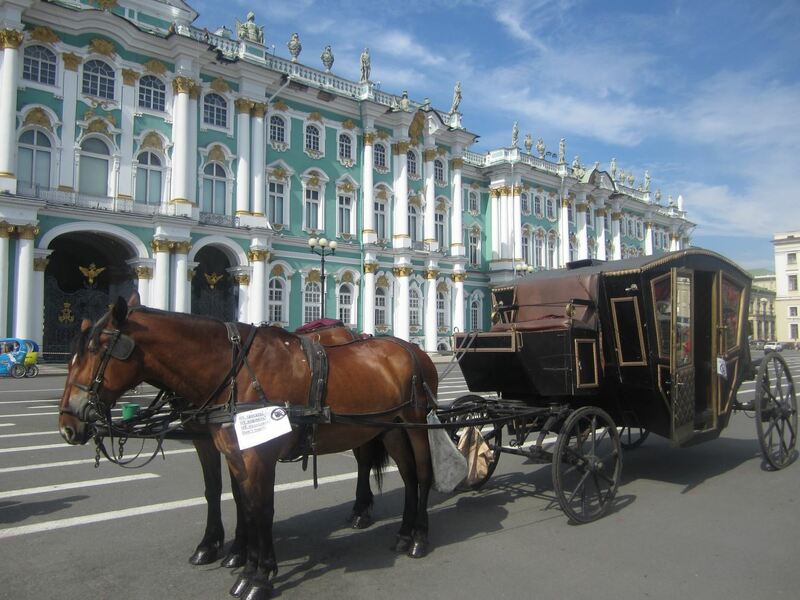 Off the beaten track tours – St Petersburg food tour, Yusupov palace, Pavlovsk, St Petersburg subway tour, etc. 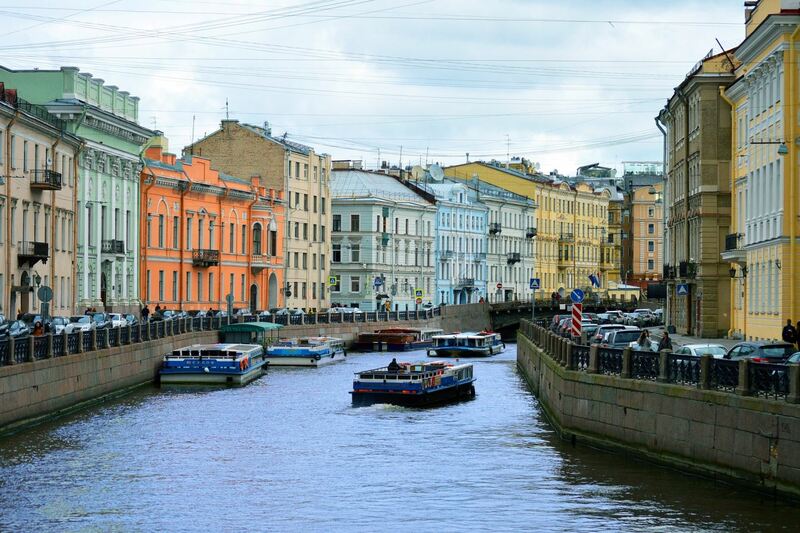 All about the “Top 3” St Petersburg private tour. Meeting point: your hotel or any other place convenient for you. Requirements: Russian visa. If you are on a cruise, please contact us to customize the tour and make it visa-free. Payment: cash in rubles after the tour. The price indicated in USD is approximate as the exchange rate is constantly changing, payment is made in rubles. Is it possible to take pictures inside museums? Yes, the majority of museums allow to take pictures, but only without flash.